Rescuing a taxi aggregator from a huge PR disaster! 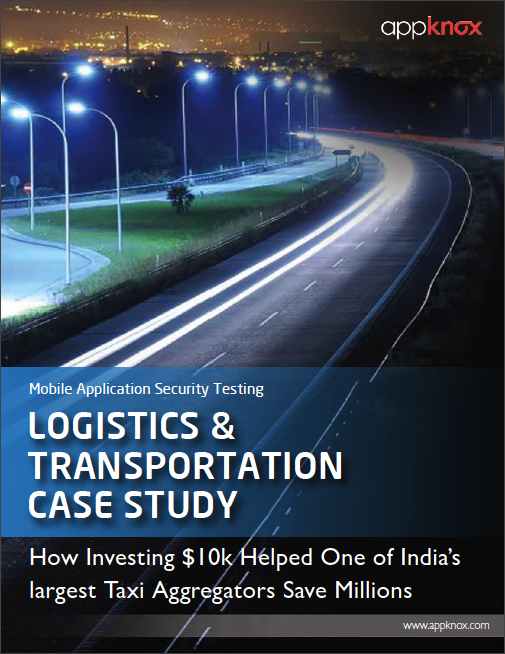 What will you learn from this logistics and transportation case study ? Not many businesses understand the impact security threats pose to them in terms of revenue, data privacy breach and reputation damage. In this case study, we primarily focus on how one of the largest taxi aggregators in India were held ransom to the reputation of everything they had built and worked hard towards. The dangers that lurk with criminals you cannot trace nor see. The extent of damage that can be caused if ransom demands are not met. How the damage of being reactive as opposed to proactive, proves to be more expensive for a business.